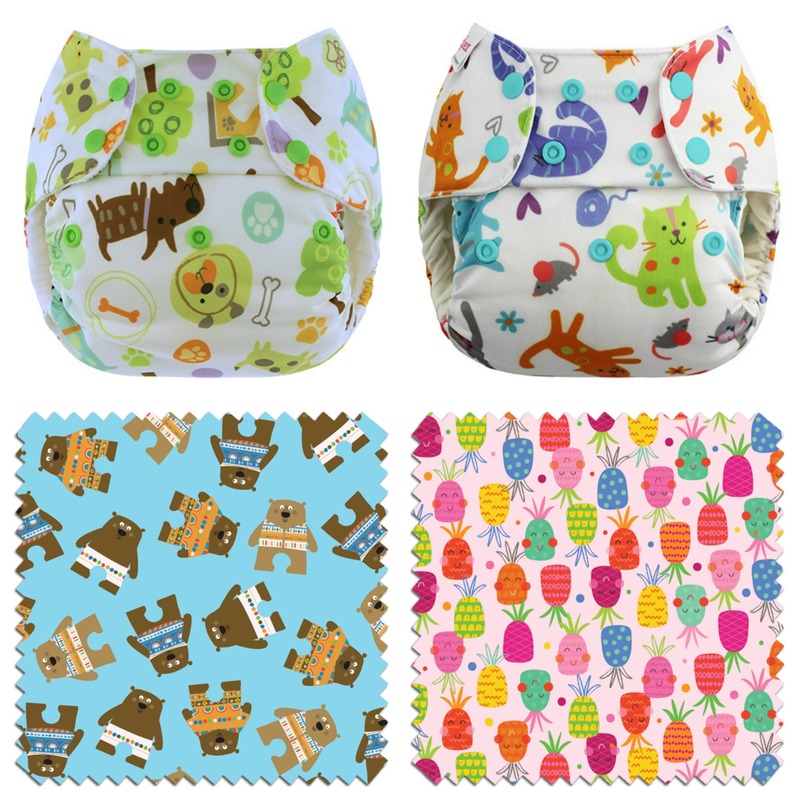 2016/4 - Lagoon Baby Inc. Cloth Diaper News! Sneak Peeks, Articles and Cloth Diaper Giveaways! 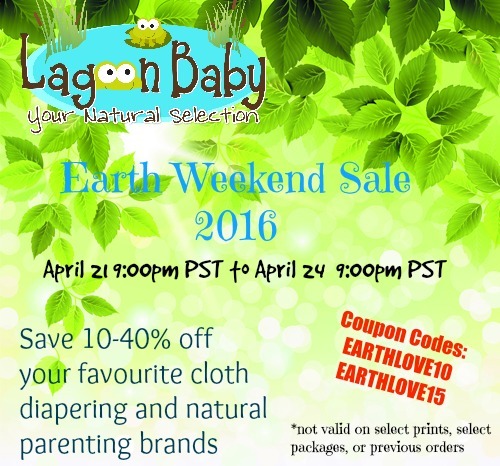 Celebrate Earth Weekend Sales with us, starting April 21st 9:00pm PST (April 22nd 12:00am)! Enter to win the Right to Buy Blueberry Limited Edition prints. Winners have 24 hours to claim their prize or their prize will be forfeited. Winners have 48 hours to check out on the Lagoon Baby site with their private link (will be sent via email) or their prize will be forfeited. If you would like to take advantage of our free shipping over $99 feel free to add other items from the Lagoon Baby site to your order.